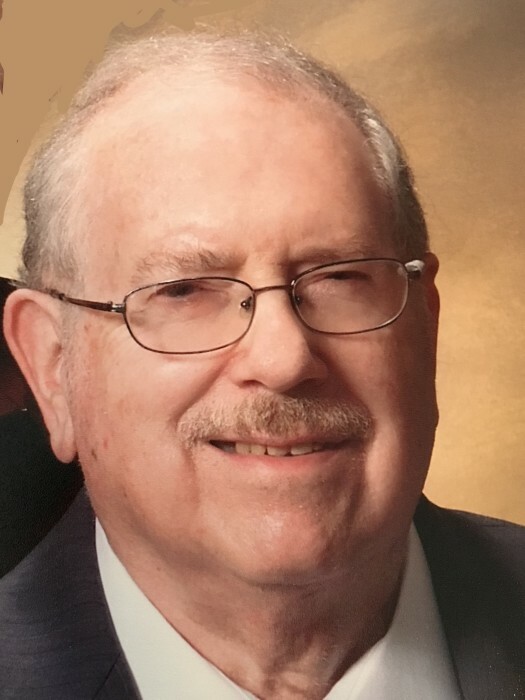 Lowell A. Wadsworth, age 79, passed away peacefully at home on Tuesday, November 27, 2018. He was born June 5, 1939 in Charleroi, PA, the son of the late Lloyd M. and Ada (Kinder) Wadsworth. Prior to retirement, he was employed by Allegheny Power for nearly 40 years, first as an engineering technician, then later as an Electronic Data Processing Specialist. In addition, he served as Director of Education and part-time instructor in electronics at the Greensburg Institute of Technology prior to teaching part-time at Triangle Tech in Greensburg. He was a graduate of the University of Pittsburgh with a Baccalaureate degree in engineering. He was an avid reader and loved everything related to computers. He also served as an Elder for the First Christian Church in Greensburg and was a member of the National Institute of Certified Engineering Technicians as well as the Tau Beta Pi, and Eta Kappa Nu honorary fraternities. Lowell was preceded in death by his brothers, John and Jim Wadsworth. He is survived by his sister, Jean (Wadsworth) Martuicce, his wife Judy (Vautrain) Wadsworth and his five children: Richard Wadsworth, Patti Wadsworth, Sheri (Wadsworth) Walker, Tracey (Wadsworth) Fairman and Kristin (Wadsworth) Durdevich as well as thirteen grandchildren and five great grandchildren. A memorial service for close friends and family will be held on December 5th, at 11:00 am at the First Christian Church located at 134 Mathews Street, Greensburg, PA 15601. In lieu of flowers, memorial contributions may be made to the First Christian Church for the Community Outreach fund and may be sent to the church address listed above.